The third season of the hit series may not premiere in 2019. Fans of FX’s hit show Atlanta may be in for a long wait. On Monday, the network’s CEO FX John Landgraf confirmed the highly-aniticpated third season of the show has been delayed during its TCA presentation. 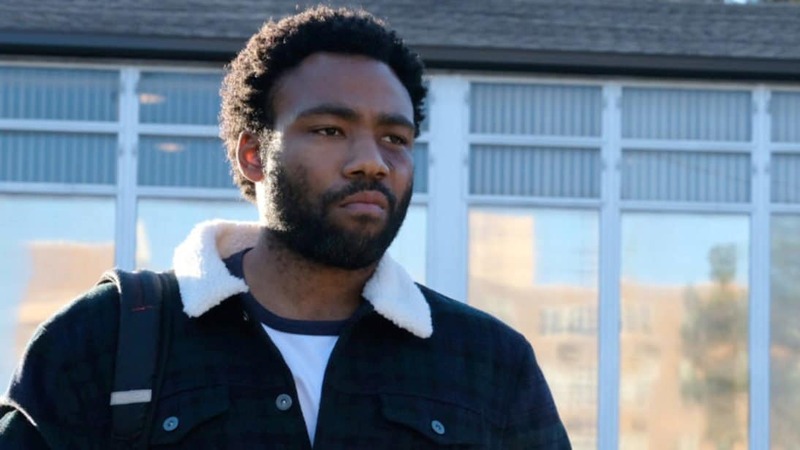 The CEO has been supportive of Donald Glover and his vision for the series, which was postponed during its second season so that he could film Solo: A Star Wars Story. Even though writers are already hard at work on season 3 of the series that stars Donald Glover, Brian Tyree Henry, Lakeith Stanfield and Zazie Beeetz, chances are it won’t hit the small screen this year and certainly won’t be out before the Emmys qualifying deadline in May. “It won’t be for this Emmy cycle,” FX publicist, John Solberg said. Looks like we will have to wait patiently for the return of Paper Boi and the rest of the crew to grace our televisions again.